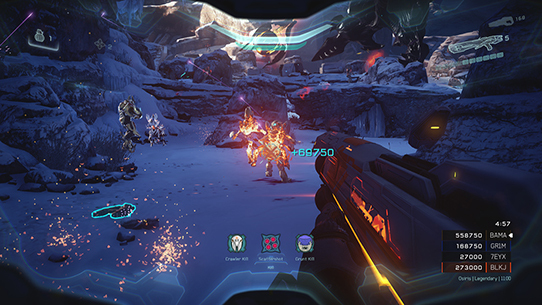 The brand new adventure launches on Windows 10 and Xbox One on February 21, 2017, and thanks to Xbox Play Anywhere, both the Xbox One and Windows 10 version of Halo Wars 2 are included with a single digital purchase, at no additional cost. While Halo Wars 2 is slated to launch on February 21, 2017, gamers can get their first taste of the long-awaited sequel right now exclusively on the Xbox One through the Multiplayer Beta, which runs from June 13-20, 2016, and will feature two modes on two maps. Download the Multiplayer Beta here! As if the Beta itself wasn’t enough, participation will also earn you some cool rewards to benefit your Halo 5: Guardians experience. You’ll earn one free Halo 5: Guardians Gold REQ Pack after completing your first game of Halo Wars 2 in the Multiplayer Beta, and two more free Gold REQ Packs when you complete your fifth game. As an extra special treat, players who purchase the Halo Wars 2 Ultimate Edition will find a pretty awesome bonus – Halo Wars: Definitive Edition. 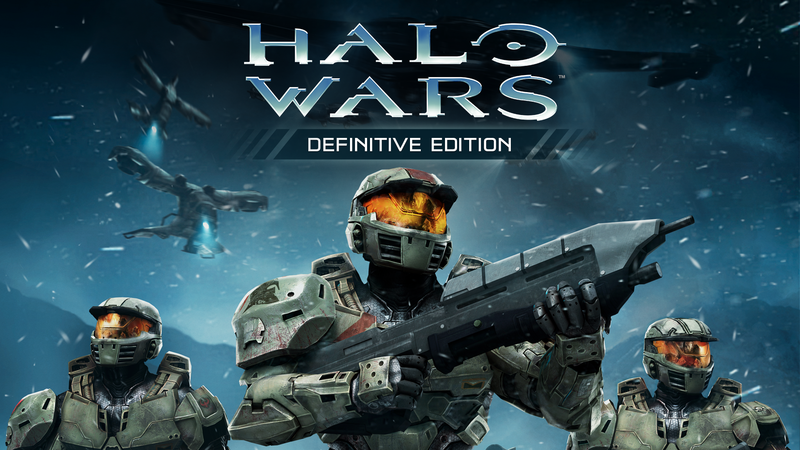 A must-have for passionate fans of the classic Halo real-time strategy game, Halo Wars: Definitive Edition is an enhanced version of the original Halo Wars featuring improved graphics, additional Achievements and all of the DLC created for the original game – all running natively on Windows 10 and Xbox One. 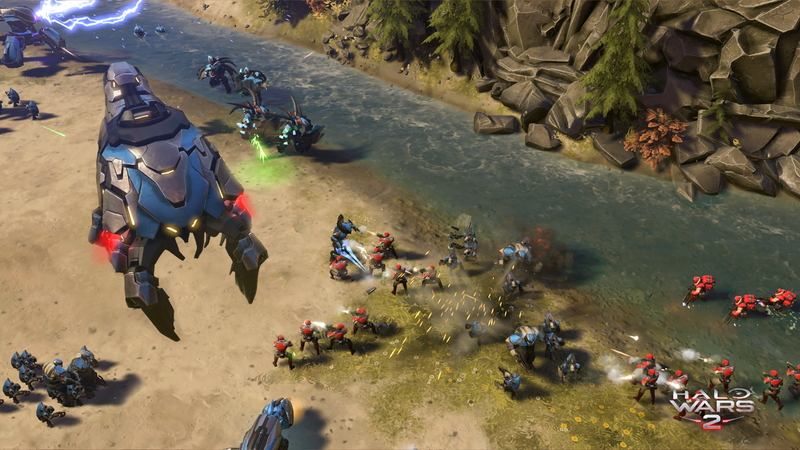 Look for more information on Halo Wars: Definitive Edition in the coming months. The launch of Halo Wars 2 is just the beginning of humanity’s fight with the Banished and this amazing new chapter in Halo and real-time strategy history. The Halo Wars 2 Season Pass offers great value for fans to extend their experience long after launch, with more than six months of regular updates that include a campaign expansion with exclusive missions, new Leaders with abilities that change the course of multiplayer battles, new Units that add to your multiplayer arsenal, and more. “When Halo Wars was first mooted, it was kind of a flashback to the origins of the very first Halo – which, before Bungie legend Charlie Gough tinkered with the camera perspective and a few other things, was originally intended to be an RTS. 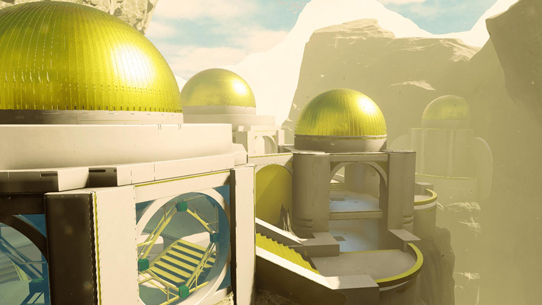 The switch to first person shooter came naturally enough, and the rest is history, but that meant that spiritually, a Halo RTS was out there, waiting to be born, so when the chance to work with Ensemble on the twin challenges of crafting a Halo-themed RTS, and making that notoriously tricky genre work on console, rather than PC, we knew they had what it took. At that time, our franchise stories weren’t quite as interconnected, and our universe not very fleshed out, but it was still a great opportunity to introduce new characters, vehicles and big ticket items from Halo lore. 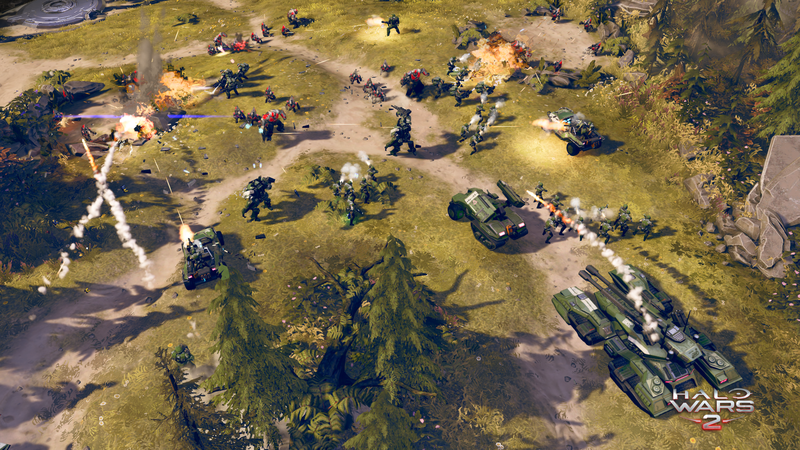 “We’ve been quietly working on Halo Wars 2 for some time now. When we look at the franchise it’s been one of the tops asks from our fans, and we really wanted to make it happen. When I started talking about the game, I thought immediately of Creative Assembly to be our partner. RTS is a unique form of our art and Creative Assembly is top of that heap in my opinion. RTS has always been one of my favorite genres, and I was beyond excited when we officially got started with them. “The teams gelled really fast, and it quickly felt like we were one team moving in the same direction. We have teams in the UK and teams here in Seattle, but really we’re just one team working in different locations. Our goal has been to create an amazing RTS game than anybody can enjoy; we have classic modes that fans would expect, but we’ve also been working on faster, more easy to get in and play modes for people who might be intimidated by the genre as a whole. Whether you are watching from home, enjoying the sights and sounds of the E3 show floor, or joining on the Beta battlefields, we’re honored to celebrate some long-awaited Halo Wars 2 love with our incredible community this week. 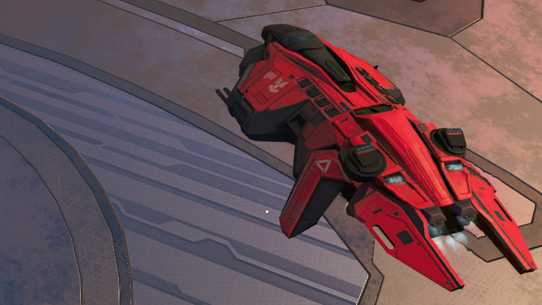 Make sure you keep it tuned to HaloWaypoint.com online and follow us on Twitter and Facebook, as we’ll have more information about the upcoming adventures of the Spirit of Fire and her crew later on this year! From the moment the Halo Wars 2 Beta became available, you, our incredible community, began to eagerly help us put this long-anticipated sequel through its paces, and we couldn’t be more honored that you all are willing to help make Halo Wars 2 the absolute best it can be when it comes to Windows 10 and Xbox One this February.